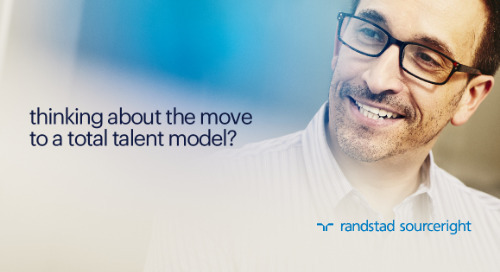 Home » integrated talent solutions » SIA: employers believe talent strategy is key to growth. 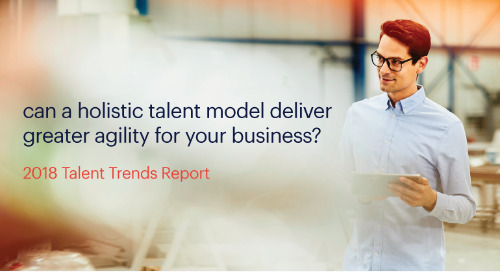 More human capital leaders are interested in adopting total talent management models, as companies seek to add value and drive business performance with their talent strategies. 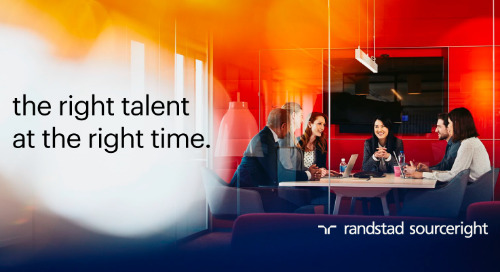 According to Randstad Sourceright’s 2019 Talent Trends Report, both value creation and implementing holistic talent models are now more critical than ever before as companies face greater competition for skills and talent-scarce markets around the globe. 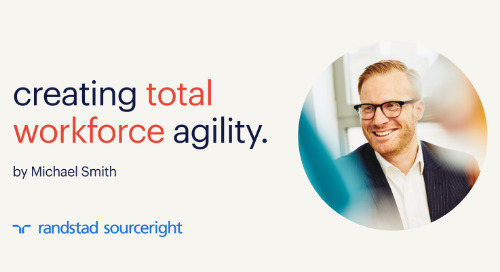 What makes total talent strategies effective is a focus on hiring the right talent for the work that needs to be done, regardless of employee classification, rather than just filling the job to close an open requisition. 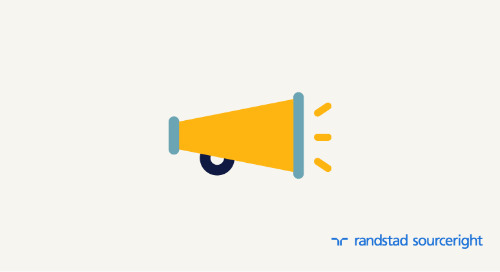 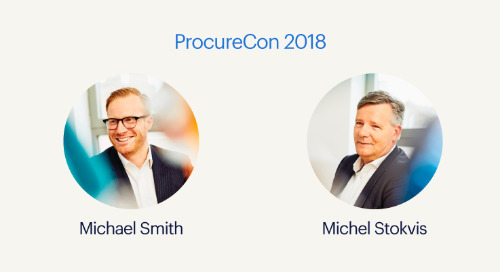 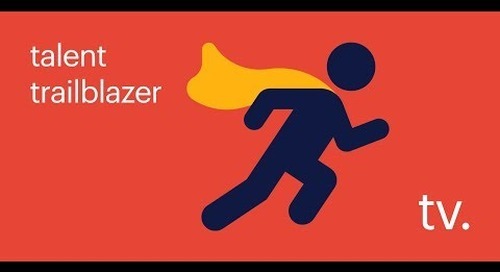 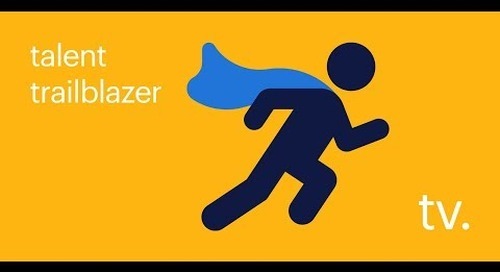 “Whether through data insights, research or customer engagement, human capital leaders are in the driver's seat to accelerate growth and market share,” says Rebecca Henderson, CEO of Randstad Sourceright. 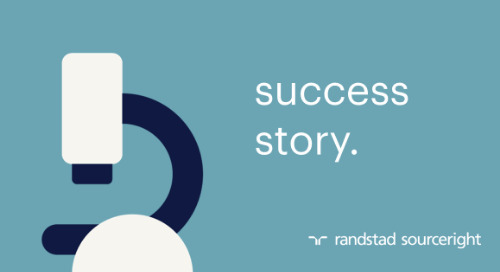 According the the 2019 Talent Trends research, C-suite and human capital leaders leaders who have already adopted a total talent model claim 98% satisfaction. 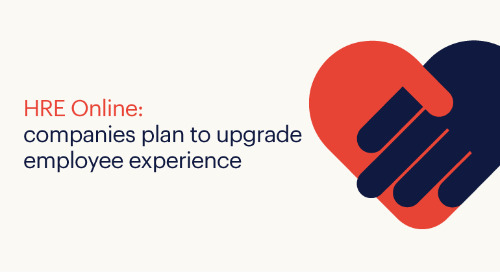 This type of skills-based strategy is now more accessible to talent leaders as HR technology and people analytics enable a more integrated approach to workforce planning. 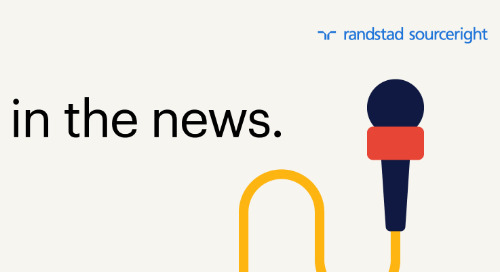 Read more in Staffing Industry Analysts, then download your own copy of the 2019 Talent Trends Report today.